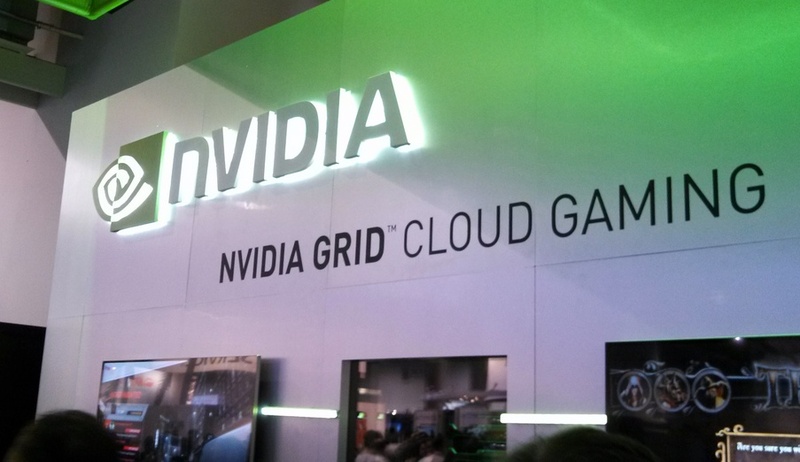 Outside of NVIDIA’s Project Shield gaming system and the Tegra 4, their other CES announcement of Grid Cloud Gaming might be equally as impressive. With their new Grid servers, NVIDIA is taking PC-quality gaming and pushing it to any screen in the world, including mobile devices like smartphones and tablets. These Grid servers have specialized hardware and sophisticated streaming and virtualization software, that simultaneously delivers up to 36-times more HD-quality game streams than first-gen cloud-gaming systems. It’s also supposed to reduce lag, something that everyone should be worried about when considering a cloud gaming system. To learn all of the dirty details inside Grid, hit up NVIDIA’s site. We had a chance to take Grid for a spin today at NVIDIA’s CES booth. Our video footage is below, but overall, Tim (our resident gamer) came away mostly impressed. He experienced a bit of lag with Need for Speed, but on games like Battlefield 3, it was pretty on point. If this is the true future of gaming, count us in as part of the “excited” group. 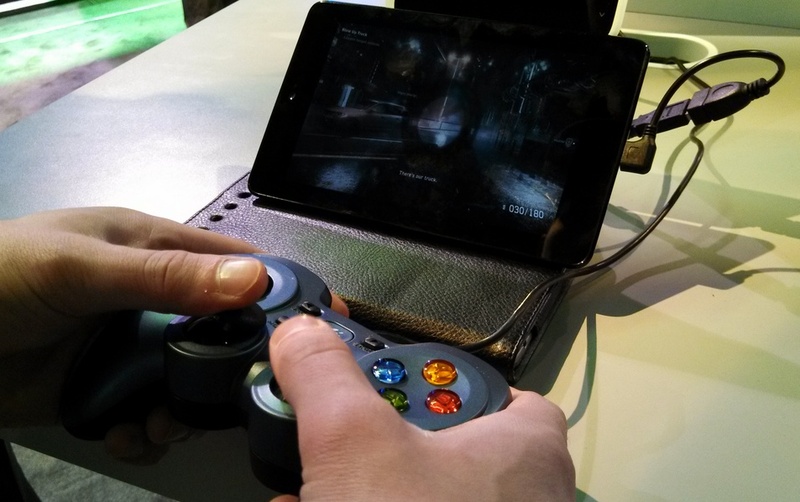 NVIDIA is Making Project SHIELD a "Truly Great Piece of Hardware"